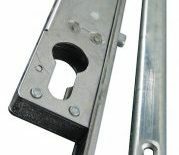 With the option of 6 or 8 opposing hooks, a central anti-lift bolt and additional top and bottom shootbolts, the Fullex Patio Door Lock has been designed to deliver high levels of security, and is fully compliant with Secured by Design requirements. Tested to over 100,000 opertions, and with 480 hours neutral salt spray resistance, the Fullex patio lock is also very durable and reliable. 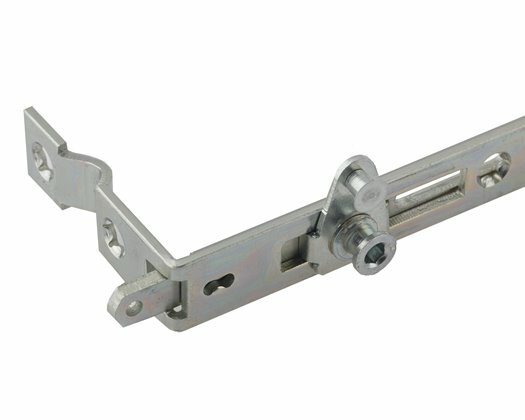 Employing high performance bi-directional locking technology, the Yale patio lock for sliding doors has 6 hooks with an optional shootbolt for enhanced security. 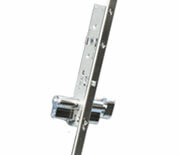 It is tested to 100,000 cycles and corrosion resistance to EN1670:2007 Grade 4.